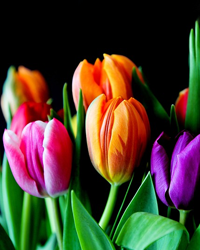 Monica L. Anders, 90, of Newton Grove passed away on Saturday, March 16, 2019 at Sampson Regional Hospital surrounded by her family. 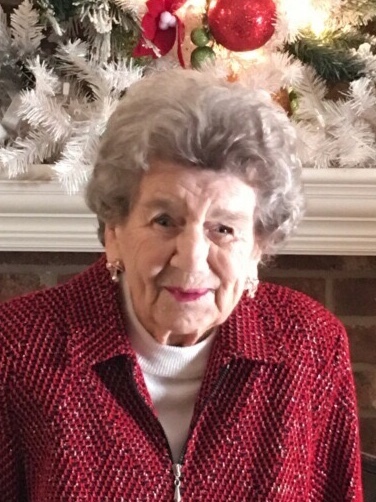 Ms. Anders funeral service will be held on Wednesday, March 20, 2019 at 2:00 pm at Mill Creek Christian Church in Four Oaks. The Rev. Jerry Burton will be officiating the service. The family will receive friends on Wednesday, March 20 at the church from 1 to 2 pm. Ms. Anders will be laid to rest at the Bradshaw Cemetery in Newton Grove. Ms. Anders survivors include her daughters, Monica Lee and husband William of Newton Grove and Brenda Jernigan and husband Steve of Benson; her grandchildren, Amy Lee, Carrie Benson, Jeff Lee and Bradley Jernigan and wife Mary; great grandchildren, Lindsey, Kamrie, J.T., Liam and Luke; great great grandchild, Brooks; and her sister, Geraldine Alexander of Tuscaloosa, Al. Ms. Anders is preceded in death by her parents, Jasper and Iley Barfield; her husband, Jeff Anders and her brothers, Henry, Cranford and Dennis “Bud”.